I’m so excited about this episode. 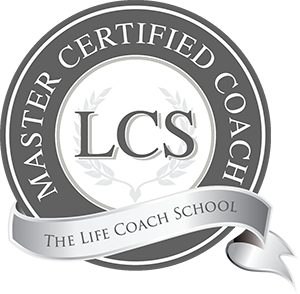 I have some great content for you dealing with why it’s so difficult to change the results in our lives. 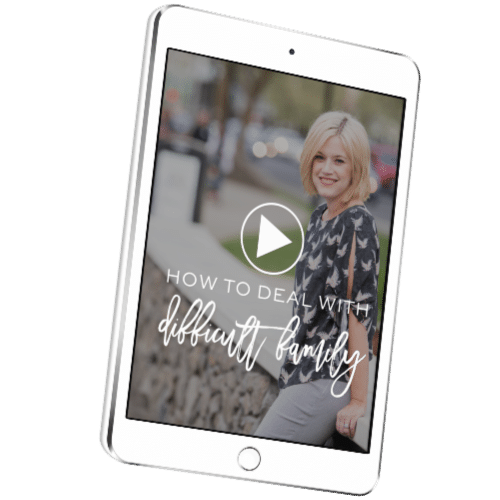 If you find that you sometimes do better at your health goals or financial goals or being patient with your kids… but then you revert back to your old ways… there is a reason and there is a way to break the cycle. 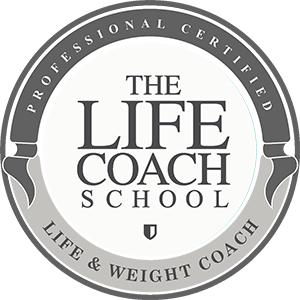 Today I’m teaching you the why and introducing a brand new program for 2017 where we will do the work together to help you conquer yourself and live your fullest life. Enough talk. Let’s get to work. I do have to say, that most new lds churches have a nice mother’s lounge! Most have two chairs and a standard changing table. When I was in a married ward at Byu-Idaho, our mothers lounge was huge with probably 8-10 rocking chairs! It’s typically the older buildings that are like that. 😉 thanks so much for your awesome podcast! I have loved it and learned so much! I got my own back! Love this! Life changing boldness. Intentional Creation! Bring it! I think I left a couple reviews on iTunes but not sure cause a memo popped up saying my nickname was taken and to try again. Was that a fluke or do I need to try again?